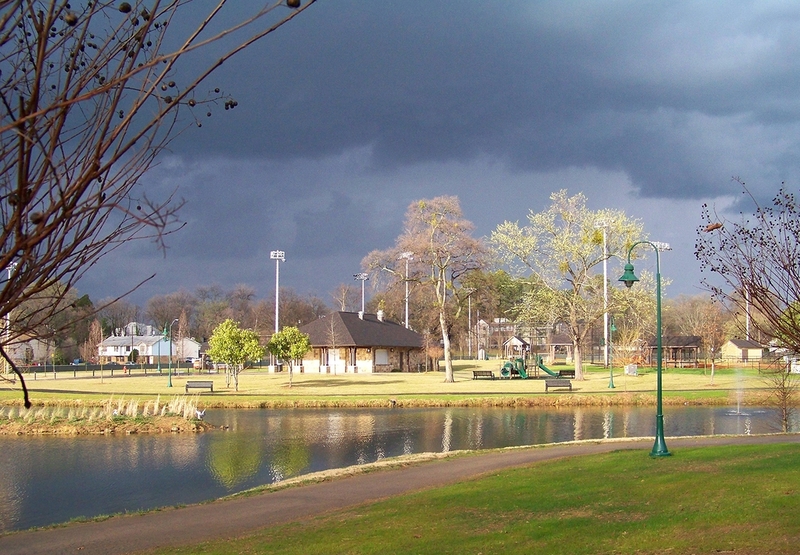 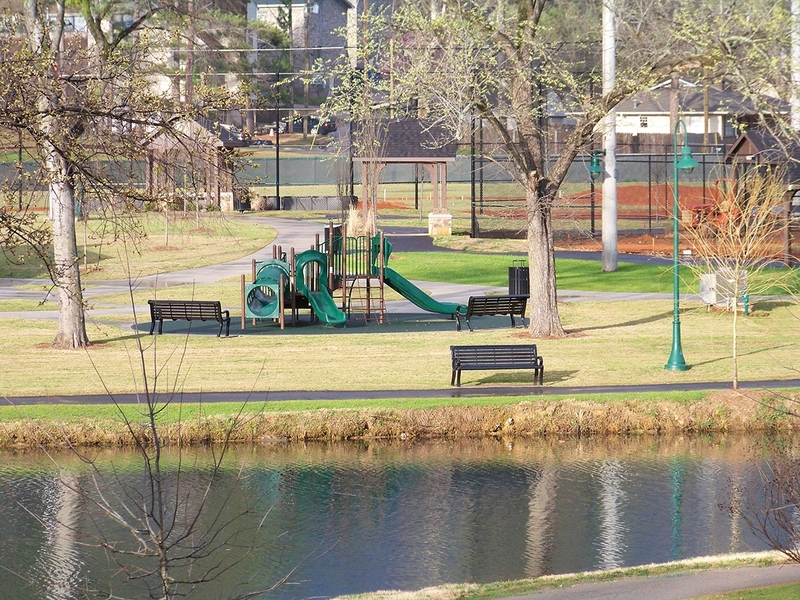 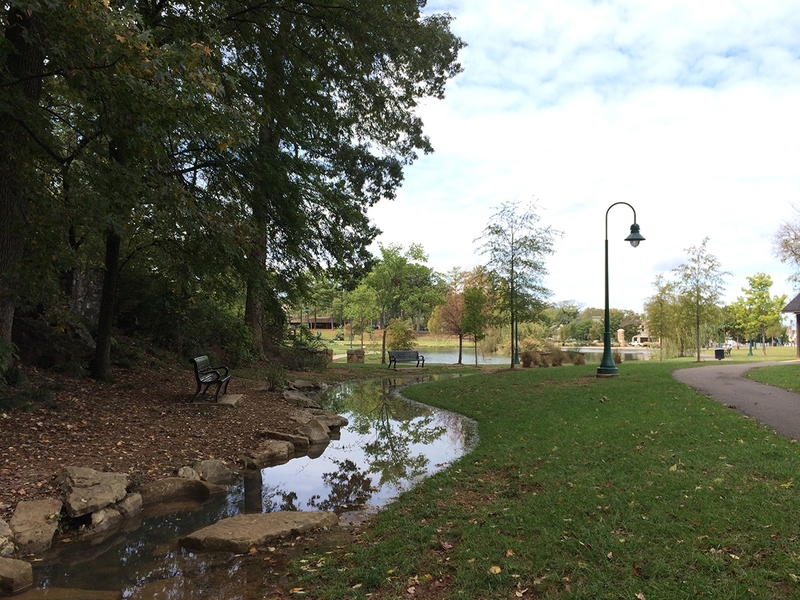 Ignited by a grassroots effort to restore one of Birmingham’s earliest parks to a family-friendly environment, the renovation of Avondale Park began with a series of workshops, neighborhood meetings, and work sessions to shape the City’s strategic $3M investment into this beloved amenity. 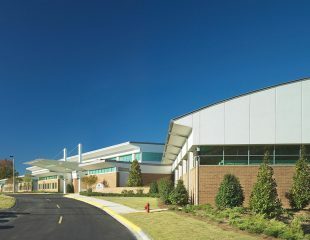 The KPS team began with transformation with a grand gateway welcoming visitors. 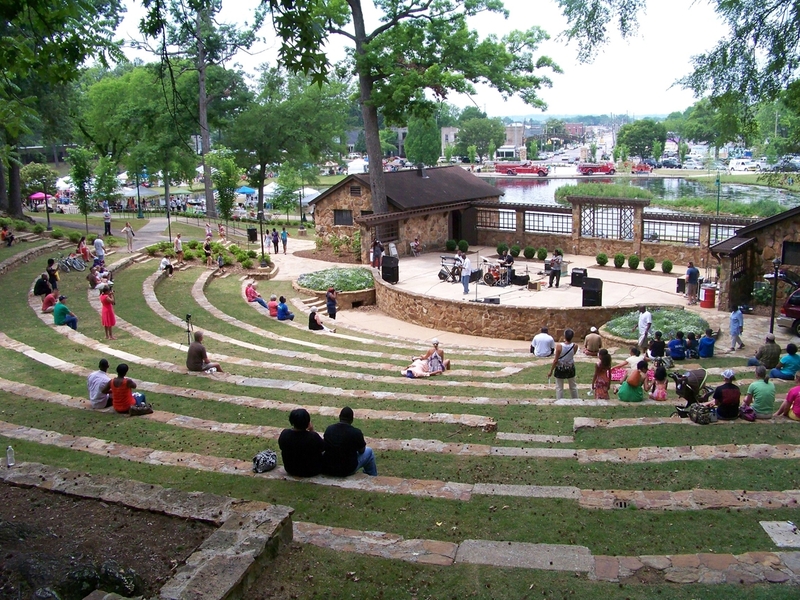 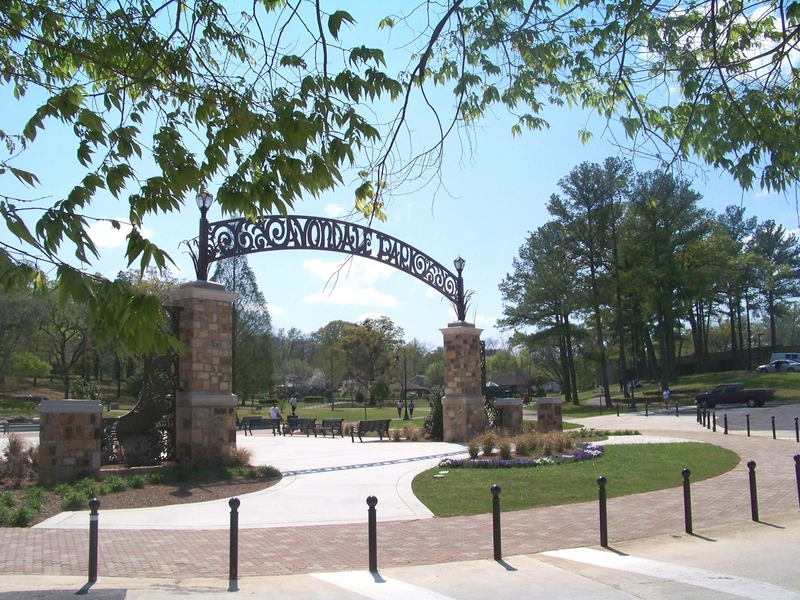 The historic amphitheater was restored with new arbors, a new play fountain was created, and the original spring upgraded with a new waterfall and pool. 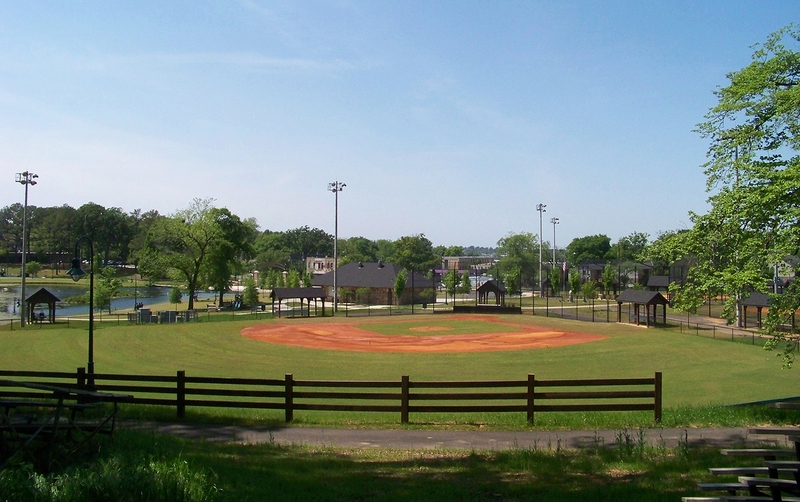 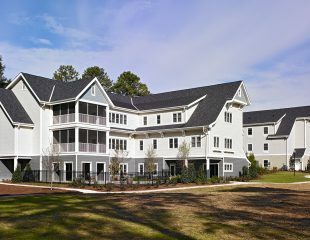 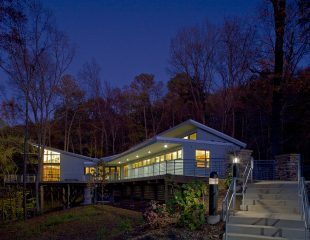 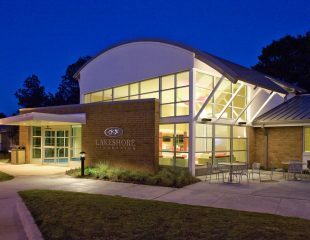 New amenities include 3 baseball fields, a concession building with restrooms, benches and picnic pavilions, and play areas nestled among the trees. 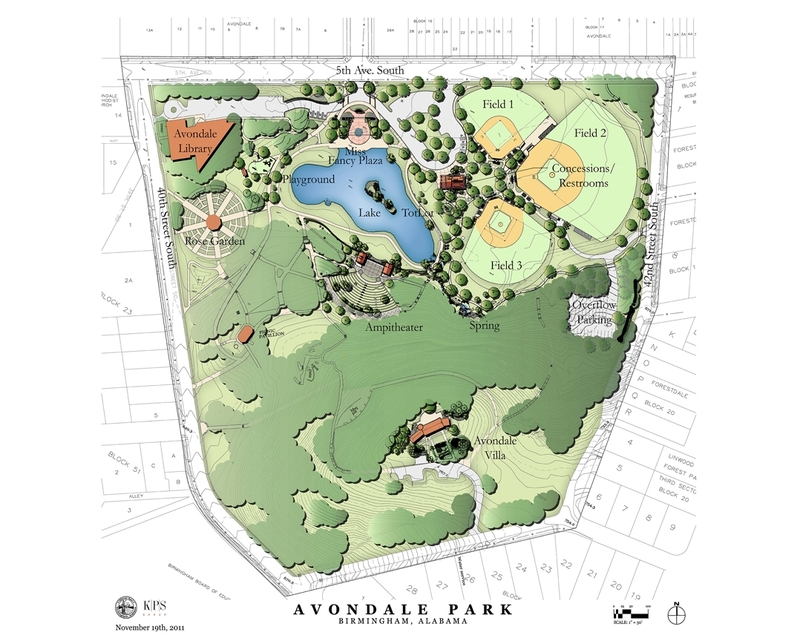 Many have credited the park renovation with the revitalization of Avondale’s Main Street district, which has come back to life, with new shops, markets, a brewery, and a café.